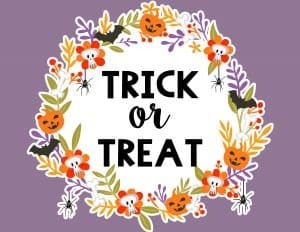 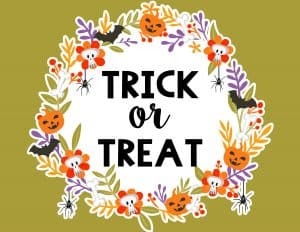 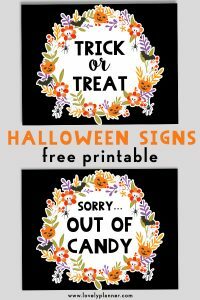 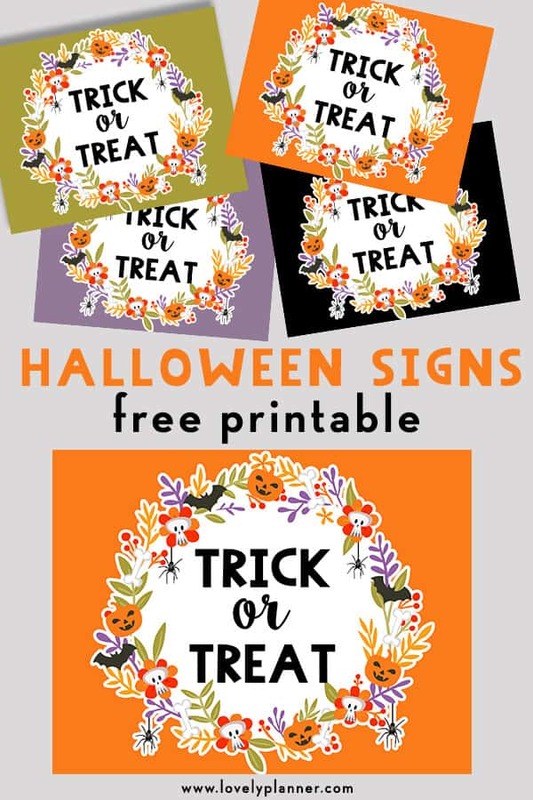 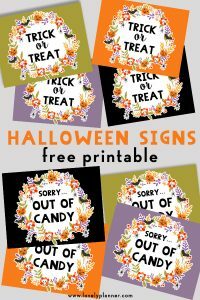 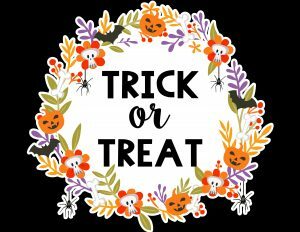 Halloween is coming up so I’ve created free printable Halloween Trick or Treat signs that you can use to decorate your porch on October 31. 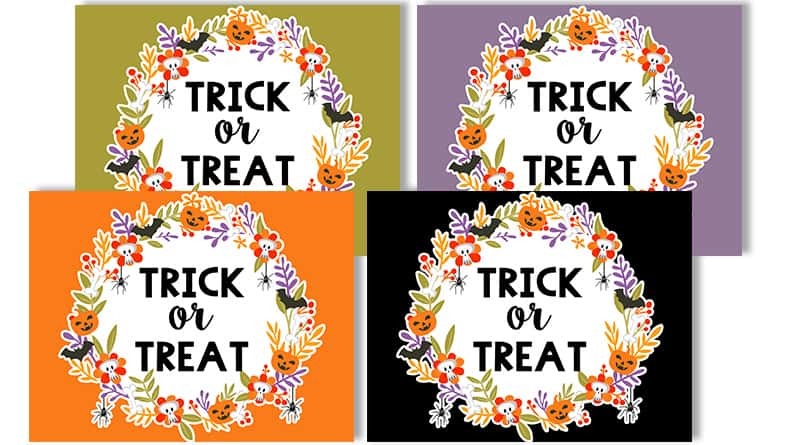 I’ve created this sign in 4 different colors (green, orange, purple and black) so that you can pick whichever fits your decoration best. 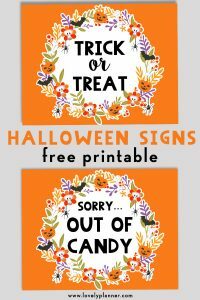 I’ve also created matching Halloween “Out of Candy” signs, so I recommend you print a “Out of candy” sign too to switch your signs once you ran out of candy or once you’re ready to call it a night. 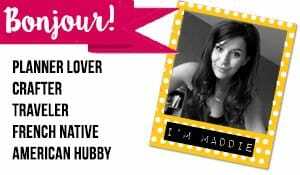 You can frame it or simply tape it on your door if you want to keep things simple!